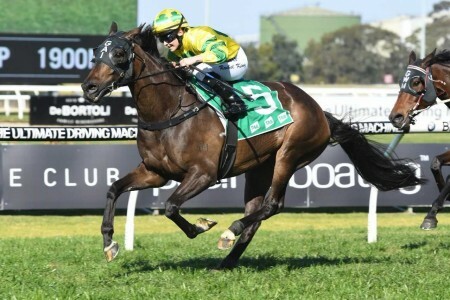 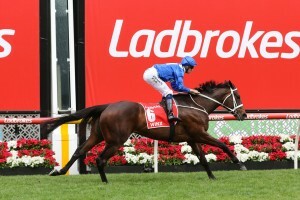 Trainer Pat Webster admits that he is not happy for his stable star Happy Clapper to take on super mare Winx but the multiple Group 1 winner is still likely to line up against the World’s number one race horse in the Group 2 $250,000 Apollo Stakes (1400m) at Randwick on Saturday. 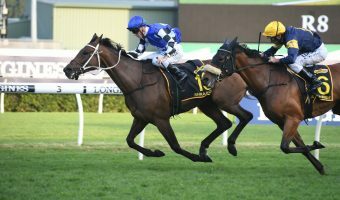 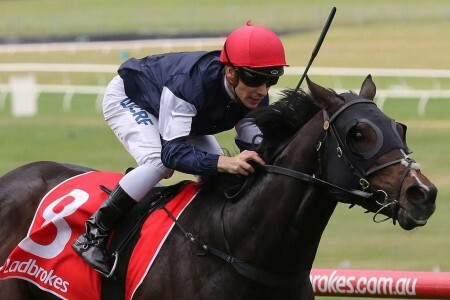 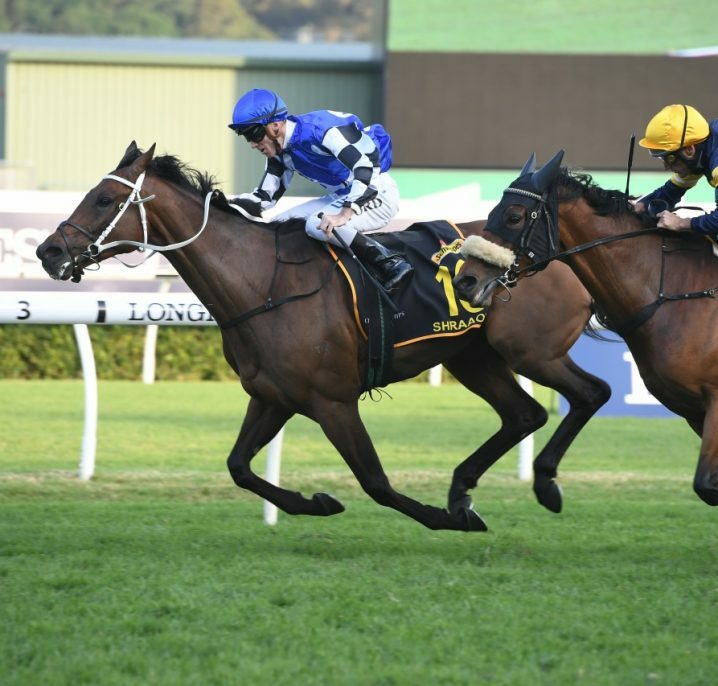 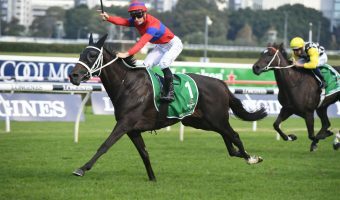 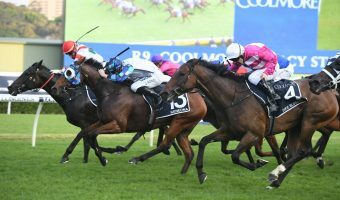 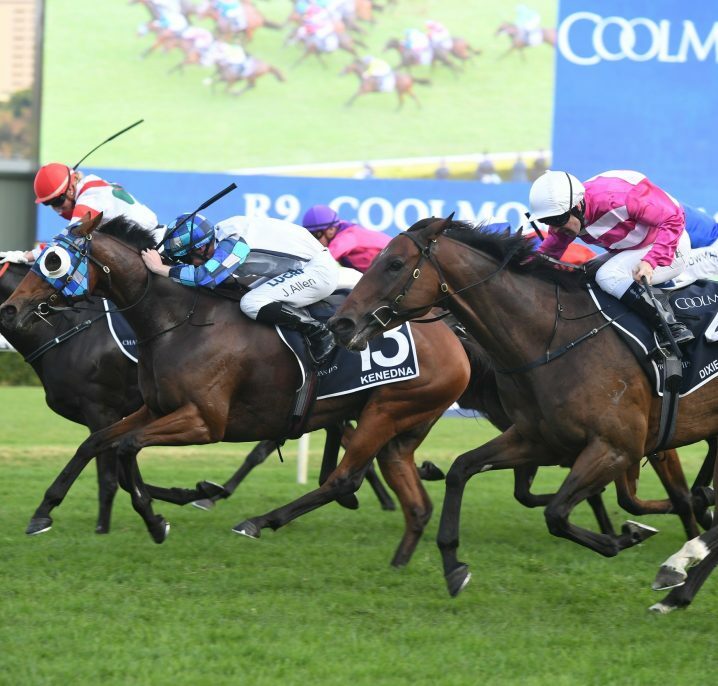 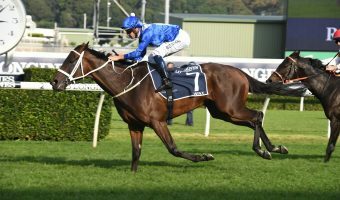 Fourteen horses have been nominated for the 2019 Apollo Stakes with trainer Chris Waller dominating with Winx and nine of her stablemates making up the bulk of the entries. 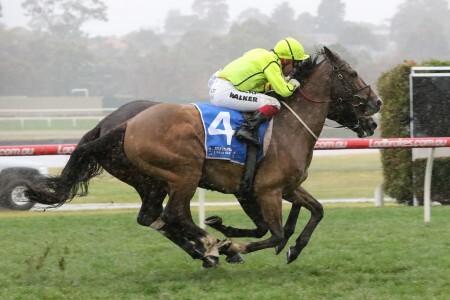 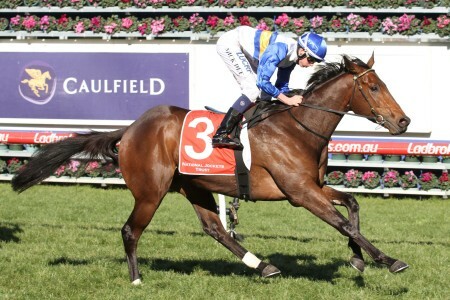 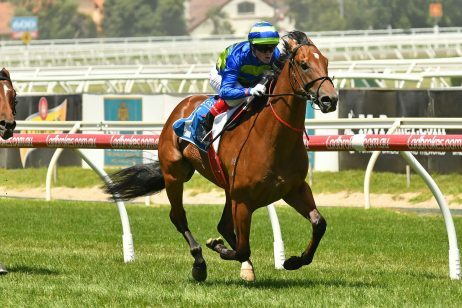 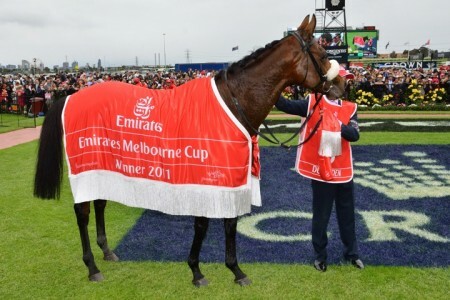 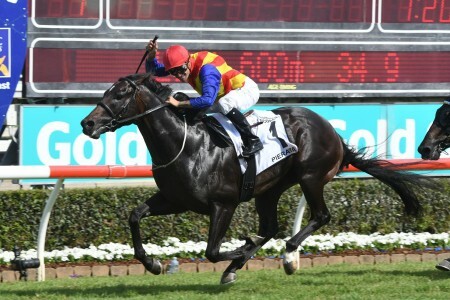 Happy Clapper has faced off against Winx on eight previous occasions and has been placed in Group 1 company behind the mighty mare four times with three seconds in the 2016 $3m Doncaster Handicap (1600m), the 2017 $500,000 George Main Stakes (1600m) and in the 2018 $1m George Ryder Stakes (1500m) and a third in the 2018 $4m Queen Elizabeth Stakes (2000m). 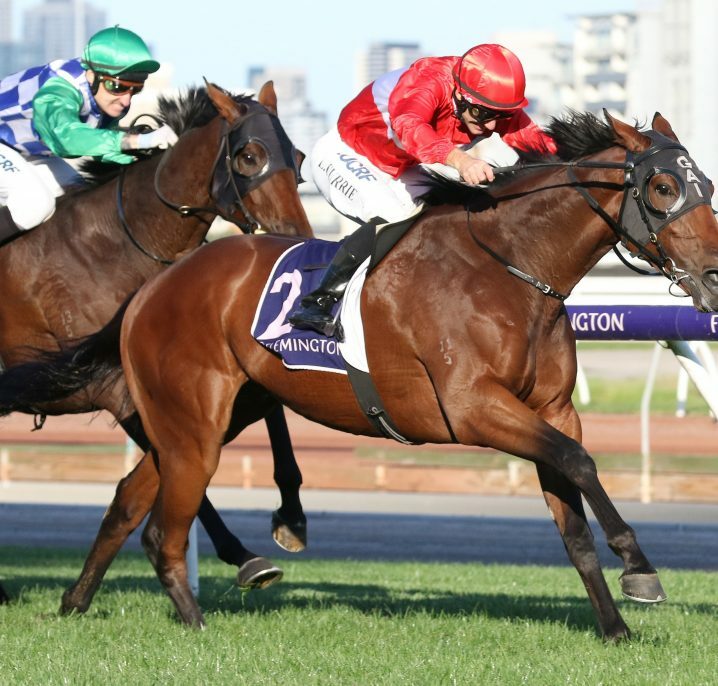 Happy Clapper will be having his first run back since finishing fifth to Grunt in the Group 1 $750,000 PFD Food Services Makybe Diva Stakes (1600m) at Flemington last September while Winx will be stepping out for the first time since claiming her fourth straight Group 1 $5m Ladbrokes Cox Plate (2040m) win at The Valley during the 2018 Melbourne Spring Carnival. 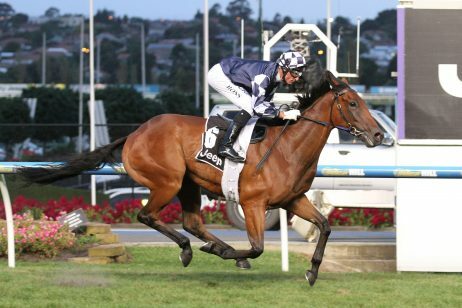 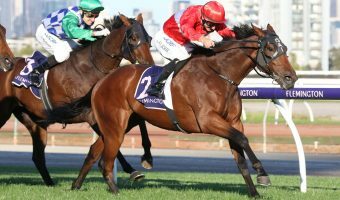 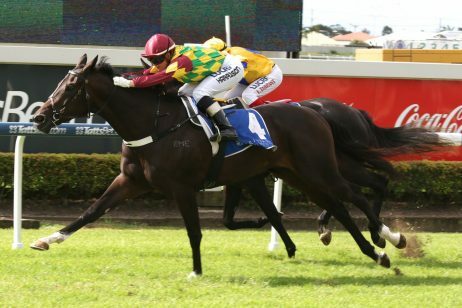 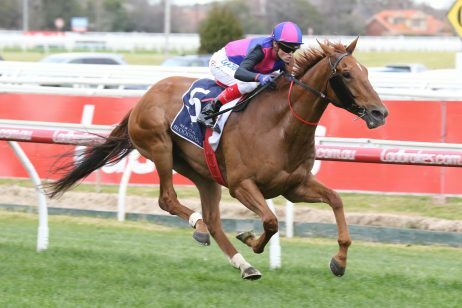 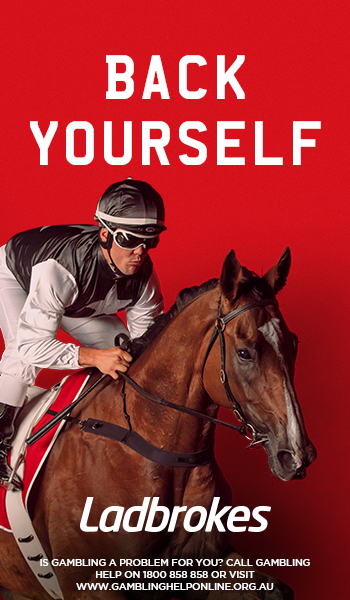 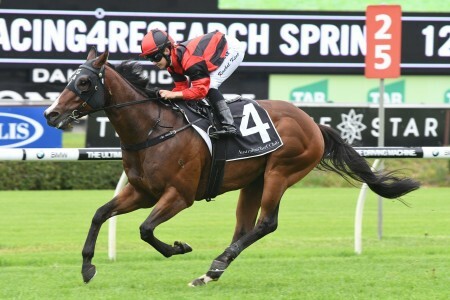 Possible Apollo Stakes runners from the Waller stable to take on Winx are Group 1 winners Unforgotten, Egg Tart and Patrick Erin plus Endless Drama ,Noire, Brimham Rocks, Tom Melbourne, McCreery and Performer.